Noble Company produces NobleSeal® Sheet Membranes to protect hard surface flooring like thin-set ceramic or stone tile and hardwood floors. Applications include waterproofing, crack isolation and sound reduction. NobleSeal sheets are composite membranes made from Chlorinated Polyethylene (CPE) with fiber laminated to both sides. 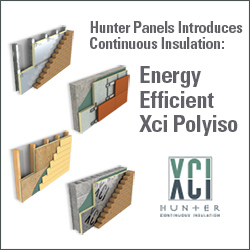 CPE is impervious, durable, and flexible. Fiber provides bondable surfaces so tile can be adhered directly to the membrane.